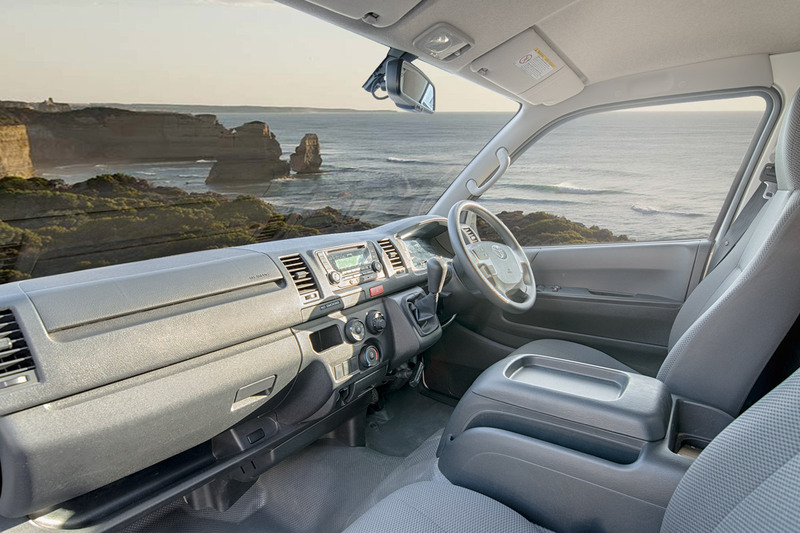 Small in size, big on adventure. 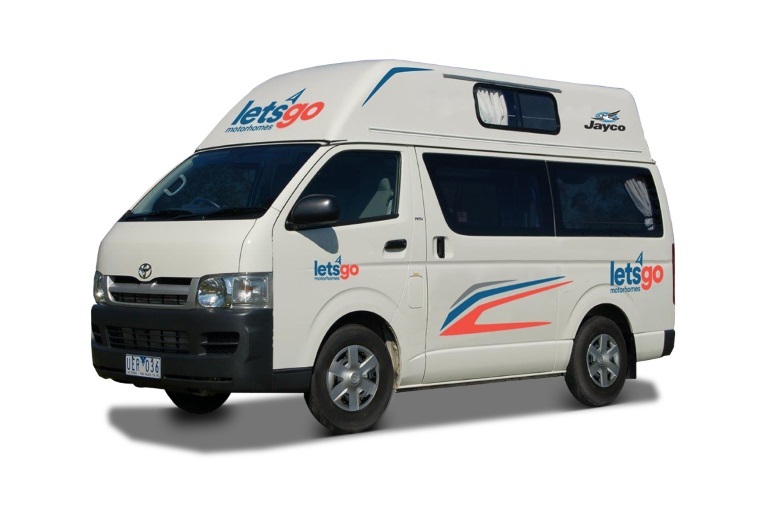 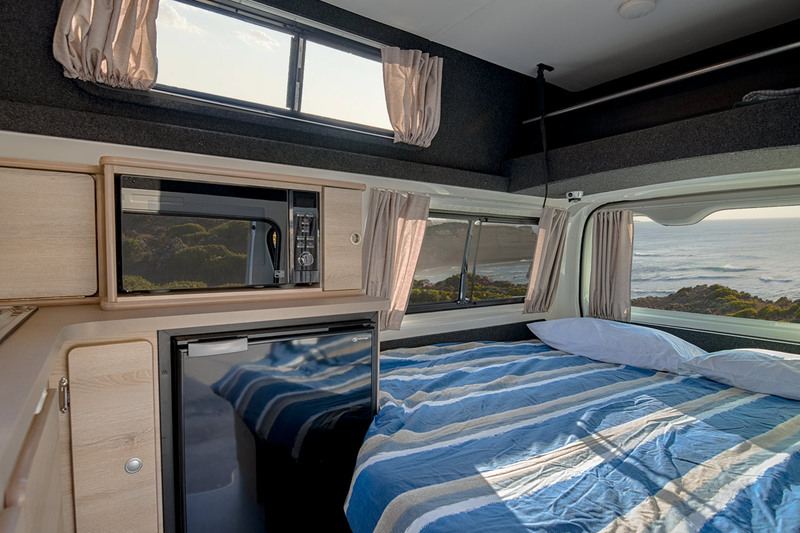 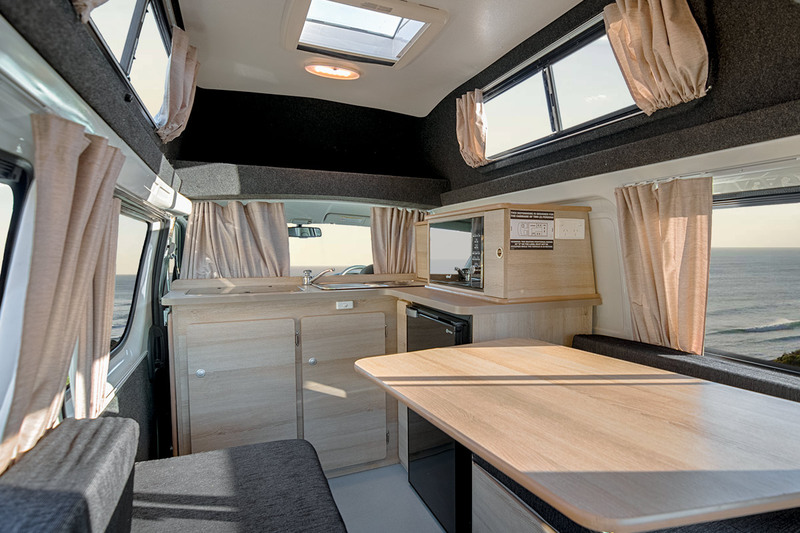 The Jayco HiTop Campervan offers a comfortable way to travel for two adults. 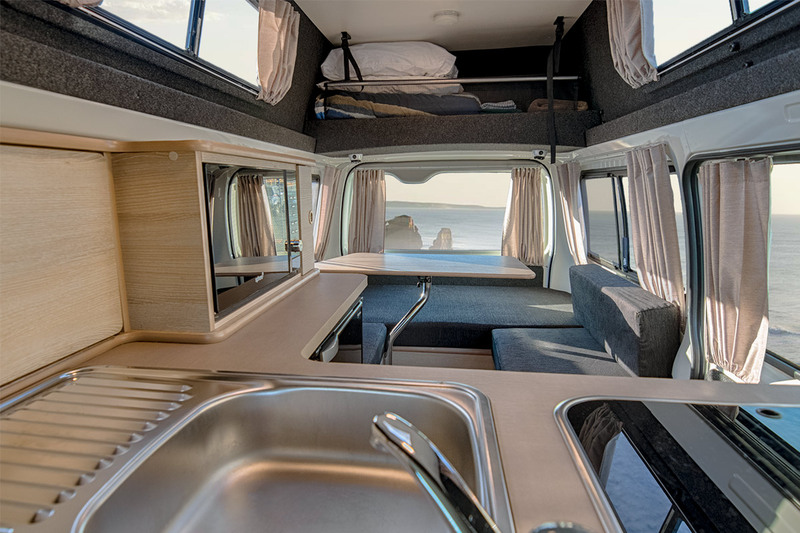 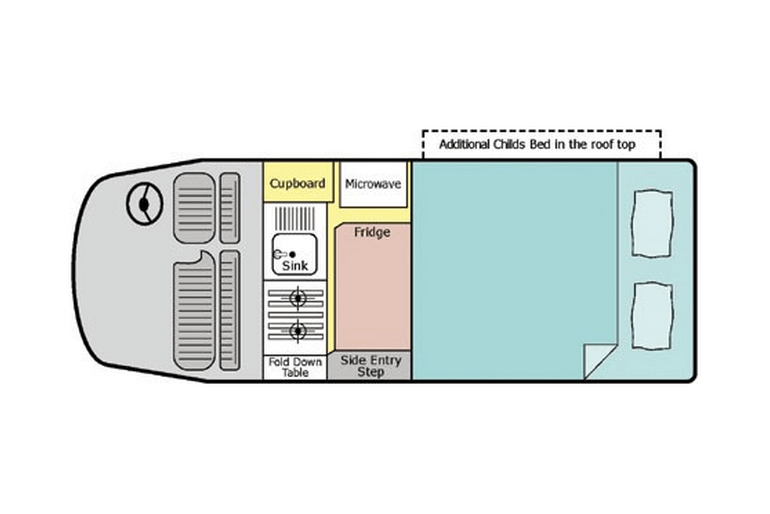 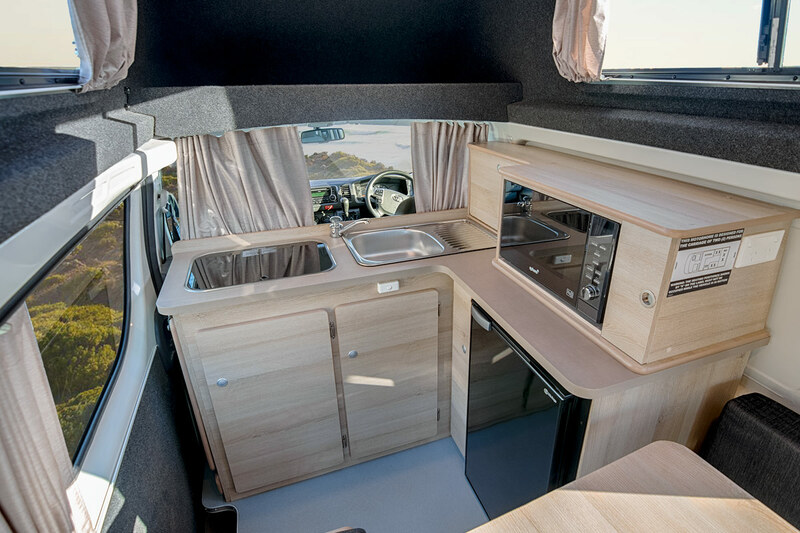 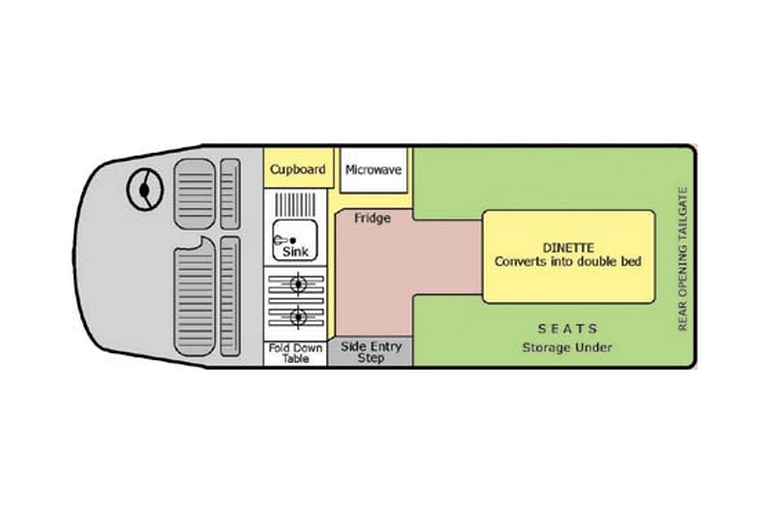 And with a convertible dinette, sink, stove and fridge, it’s easy to eat on the move.